The John Amico Nail Program surpasses the field’s educational requirements, allowing you to quickly create your success as a professional nail technician. John Amico guides you in mastering the skills, theory, practical, the science, and creativity required to become a licensed nail enhancement professional, as well as introducing you to ongoing discoveries in the science of hand and foot beauty. Our unique system gives you the methods to seamlessly develop various techniques encompassing manicures, pedicures and nail artistry, while still being able to expand the John Amico System to create unique, customizable experiences for your client. 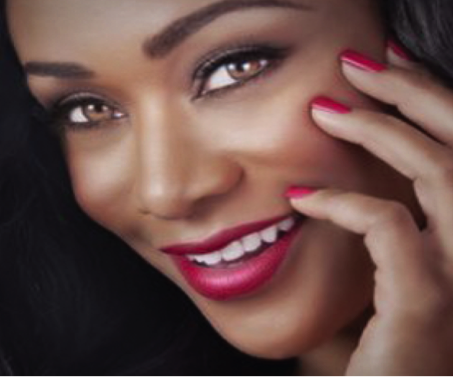 The John Amico Nail Program will help prepare you to earn the prized nail technician license in the State of Illinois and meets the state’s requirement of 350 hours of study. Is good for the student who needs to complete the course as soon as possible to obtain a license. This course meets all licensing requirements. This course is not available for financial aid support by the Federal Government or Title IV Funding. Is a 600 hour Course. This is a complete program that is building on the basics but going above and beyond to line, design, art, and enhancements. The finer parts from rice paper to Overlays are taught and much more. 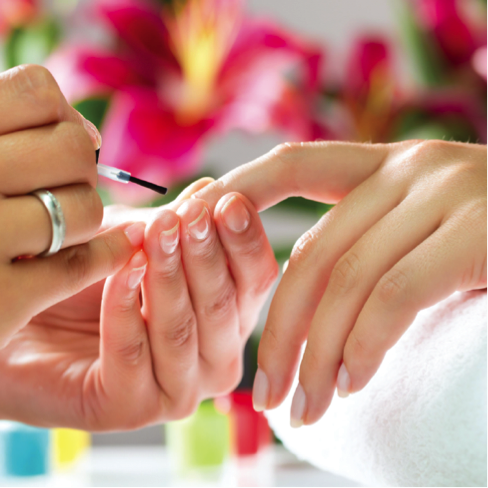 When on tour you will be amazed at the variety of nail treatments and services that can be offered and is taught. At John Amico we teach the Basic and Advance the state of the industry through quality education, designed to empower the Nail Professional to deliver premium services for salon success. Discover endless creative possibilities with quality products and support that revolutionize salon services, WE WILL TEACH HOW TO attract new clientele, increase loyalty and ensure repeat visits. John Amico teaches three paths of learning; Color, Gel and Liquid & Powder. Master the art of color with the VINYLUX® Weekly Polish System, become a nail style trend expert or a CND®SHELLAC® Brand Certified Pro. 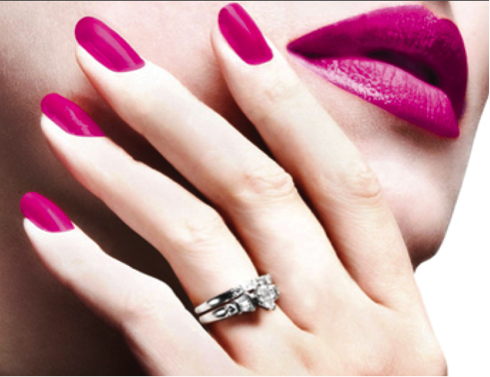 Discover how BRISA® Gel creates instant length and shape on less than perfect nails. Learn to master fundamental RETENTION +® Liquid & Powder techniques create dramatic enhancements that transform the look most troubled nail. John Amico Education Redefined for the future Licensed Professional. 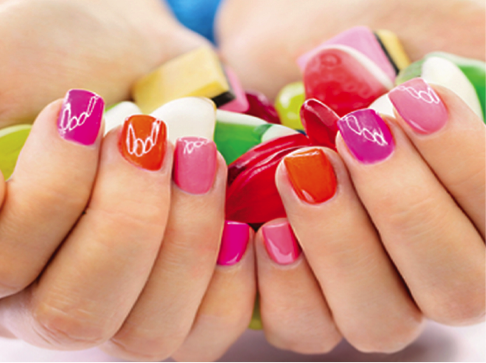 As a licensed professional nail artist and future entrepreneur of the nail business, you'll be ready to build your career and keeping up on the trends, new technical knowledge, and products to meet consumers' demands. With the guidance of the John Amico System, you will be ready to kick off your career in grand fashion. Being prepared directly relates to your success and financial security. To help you learn, practice, and deliver the latest in nail enhancement advances, the John Amico School features state-of-the-art lesson plans, beautiful new school, curriculum, reflecting on the art and science of hand and foot beauty. Go on a tour, check out our fees and interview our current students, graduates and staff as part of your selection process. The John Amico School of Hair and Nail Design is located in Oak Forest, Illinois, a suburb of Chicago. Directed by award-winning John Amico who seeks to produce graduates who excel at spa and salon services. Call the John Amico School of Hair Design at 708-687-7800.